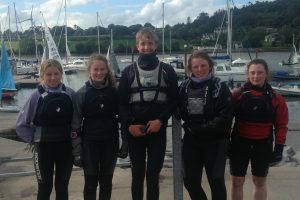 This weekend, a number of our Laser sailors will head to Crozon in northern France to compete in this years 4.7 rig Europeans. 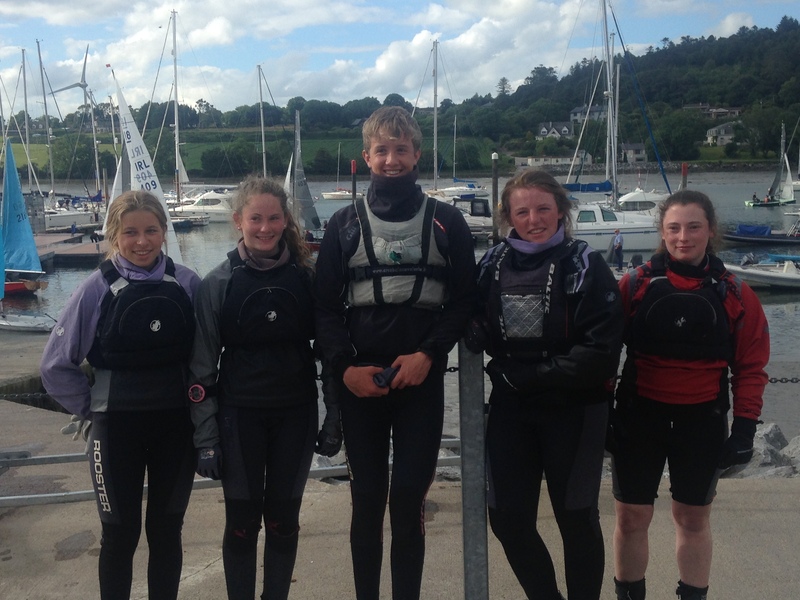 Pictured above are (left to right) Amy Carroll, Caoimhe Foster, Tom Keal, Molly Murphy and Maeve O’Sullivan. A sixth club member Paddy Cunnane will also compete and all six will make up the lions share of the Irish team in attendance. This high profile event will run from the 2nd to the 9th of July with well over three hundred competitors from twenty five different countries. Well done to all six for keeping the Royal Cork and Irish flags flying abroad and wishing the very best of luck.